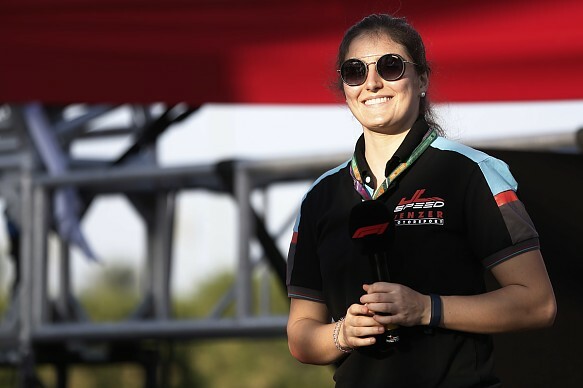 Tatiana Calderon has sealed a step up to Formula 2 for the 2019 season, completing the HWA-affiliated Arden squad's line-up. 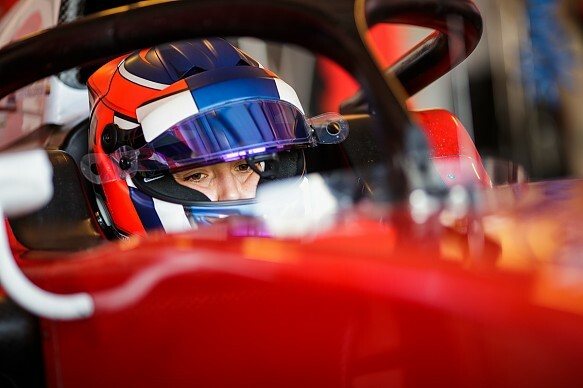 The 25-year-old Calderon, who has had a role with the Sauber (now Alfa Romeo) Formula 1 team for the past two years, will partner GP3 champion Anthoine Hubert at Arden. "It is a new challenge in my career and a step closer to my ultimate goal: Formula 1," said Calderon. She had previously competed for Arden in GP3 in 2016, her first season in the third-tier series, before moving on to DAMS for the '17 campaign and then Jenzer last season. Her third season was her most successful in GP3, featuring a best finish of seventh and 16th in the points standings, and she had targeted a move up to F2 for 2019. She tested Charouz's F2 car in Abu Dhabi at the end of the year. Calderon got her first taste of F1 machinery late last year in two outings with Sauber, one in a current car at Mexico City and one in a 2013-spec machine at Ferrari test track Fiorano. It is not yet clear whether she will maintain her association with the now-rebranded Alfa Romeo squad for 2019. Calderon also made her first forays into Formula E over the winter with test appearances in both Riyadh and Marrakesh for the frontrunning DS Techeetah team.